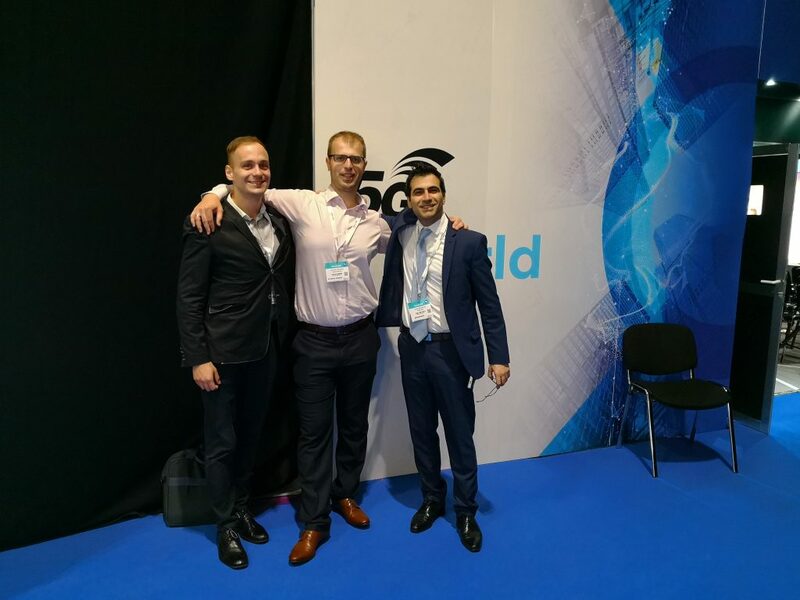 Our team – Marcin Dryjański, Marcin Biały and my humble person – went on a trip to London on June 11, where at the invitation of Knect365 (Informa Business), we participated in the Tech XLR8 fair in London. 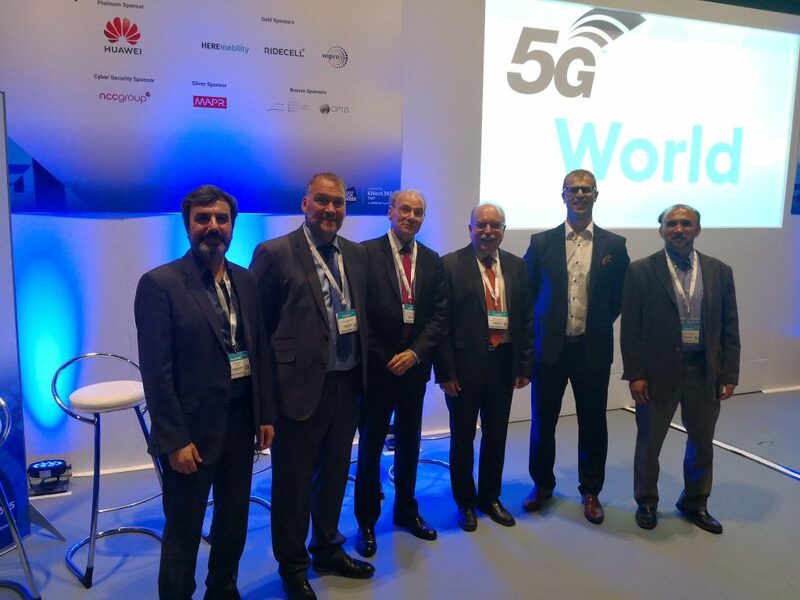 At this event, as part of the 5G World Series, Marcin Dryjanski had the pleasure to chair the 5G Standards & Spectrum Focus Day workshop. We arrived in London in the evening of June 11 and immediately went to the hotel. After a short trip to the center, we decided to go back and relax before the most important day for us, where Marcin was a host of 5G Standards & Spectrum Focus Day. 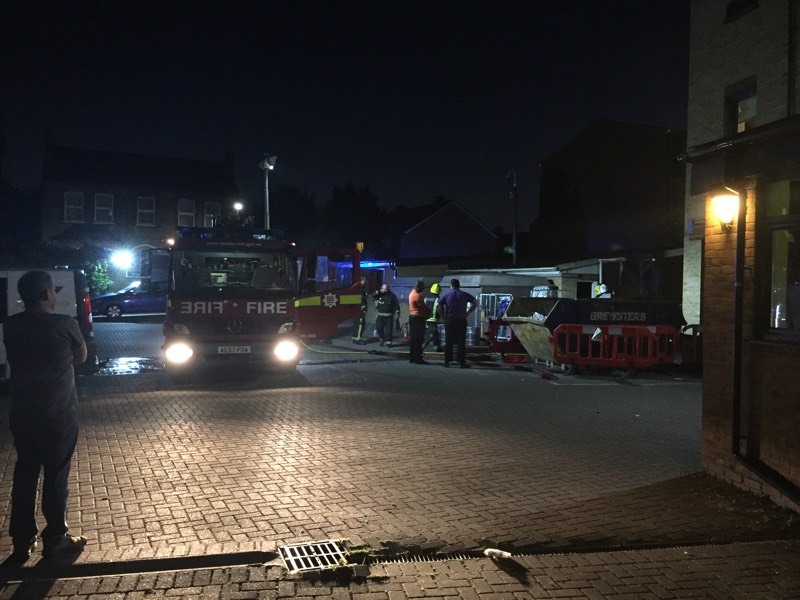 Unfortunately, we were not able to do it and the reason was … a fire alarm that sounded at the whole hotel at 2 am. One of the buildings adjacent to the hotel burned down, and all guests were evacuated for over 2 hours. After this unpleasant episode, it was hard for us all to fall asleep, so we went to the opening of the fair completely sleepy and exhausted, but adrenaline and coffee allowed us to successfully stand on our feet. I managed to get to the event’s venue fast, showing accreditation to the event organizers. Thanks to this, I got along quite quickly with the equipment to the room in which the workshop was located. A few moments to set up my phone on a tripod and off we go! Next, Mario Maniewicz from ITU appeared on the stage and talked about the role of ITU in the standardization process and what is IMT-2020. 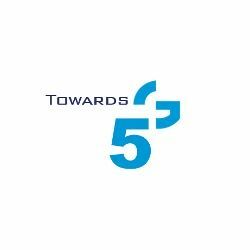 The penultimate point of the workshop was the speech by David Boswarthick from ETSI, who presented us with, among others, principles of 5G. And the last part of the day, probably the most entertaining one – Interactive Think Tank Session (by Marcin Dryjanski) – where Kamran Etemad (University of Maryland & Federal Communications Commission), David Boswarthick (ETSI), Reza Arefi (Intel) Mario Maniewicz (International Telecommunication Union ) and Jean-Pierre Bienaimé (5G-IA) faced tough questions from the audience. 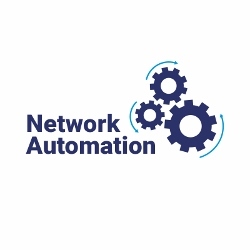 They’ve spoken, inter alia, about relations between regulators and operators, data protection, potential health issues in terms of implementation of 5G and the future of broadcasting with the use of 5G. Summary? Here you are. 5G Standards & Spectrum Focus Day turned out to be a great experience for us. The proof of this is … in quality of some of the presentations recorded by me. The hall was simply full of spectators, the seats in the front were occupied, and I did not want to run with the phone and tripod, disturbing the reception of individual presentations. I hope, however, that anyone who could not be with us in London will be pleased with the opportunity to view the materials from this event. 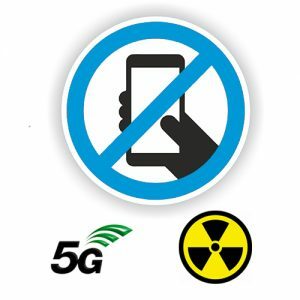 Certainly, 5G is something that both operators and manufacturers spend sleepless night with, and the ability to exchange views on this technology with people from the industry is certainly something that is very inspiring. It is worth mentioning the other two days of the Tech XLR8 fair, where I had the opportunity to talk with many people from the mobile industry and beyond. There were many great and extremely friendly interlocutors. We also visited many stands of other companies, from which we established contacts that could result in successful business cooperation in the future. Each of these conversations was also an inspiration and motivation for further development in order to share our ideas with the world of Network & Wireless. Finally, we would like to thank Knect365 (Informa Business), especially Yavar Rezavandi for the invitation and the opportunity to be part of this event. I would also like to thank Gabriella Jeakins and Adela Tsang for marketing support and onsite help. Hope to see you soon! 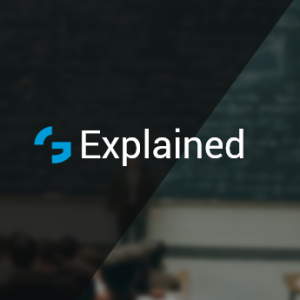 Recently,Marcin Dryjański have published a complexity point of view about 5G on our blog, you can read it here. Will a mobile system (finally) become a competition for “fixed” access?